A brand is a set of concepts and perceptions people have about a company or product.A brand is not the company or product itself, but rather the identity or entity that is perceived by the people. 60 years after the Mad Men laid the foundations of branding, building a brand has become a process that combines the science of market research, the insights of psychology, the emotional power of art and the endless possibilities of expression through the new digital technologies. We see brands blooming everywhere, thriving on Social Media campaigns and digital influencers endorsement. This is the digital era of branding and things are just starting to warm up. I’d like to start off by talking about one of the 21st-century-star brands: Google. America’s most loved brand, Google, (and I believe I wouldn’t be wrong to say Google is the world’s most loved brand) started as a search engine in 1998 and has now become the biggest advertising “agency” (AdWords) on Earth. Actually, Google is so much part of our lives today that we wouldn’t be talking about a digital age at all without Google. 20 years later and Google has grown into a digital colossus with its own mail service (Gmail), smartphones (Android operating system), web browser (Chrome), world-wide map (Google Maps and Google Earth), video service (YouTube), analytics, storage space drive (G Drive), online documents, calendars, and dictionaries. We use Google’s products on a daily basis and rely on them to fulfill our daily tasks be that emailing to clients at work or googling a cleaning agency for our house. Now that’s true brand build, where product innovation intertwines with corporate image. So, you have an excellent product or service and want to launch it on the market. But before even thinking of distributing it to the stores, your product needs branding. A name, a logo, a unique positioning in its category, and a package. Let’s go through the process of product branding and see what steps we need to follow in order to create a great brand. The first step in building a brand identity is knowing your target audience. Really taking the time to research and identify that group of people that will be interested in your product/service. Then, list down their most important characteristics like age, gender, location, income, education, behavior related to your product and interests. Finally, organize a focus group and extract these people’s core beliefs and feelings related to the needs you intend to meet through your product. 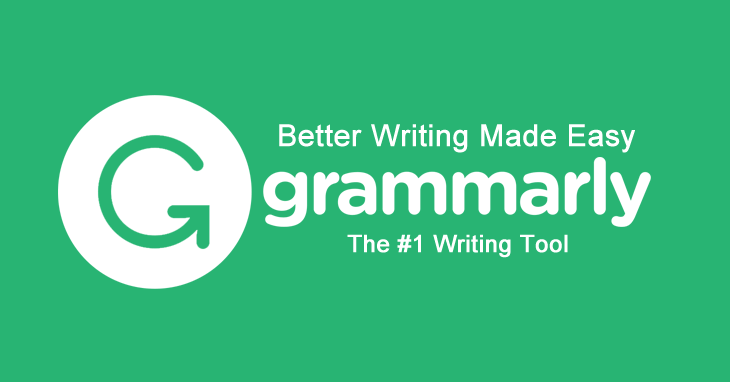 Let’s take Grammarly’s brand strategy. You are surely acquainted with the tool and if you’re not, you should. So, today’s most popular grammar-checking tool, Grammarly started in 2002 as a plagiarism tool for universities in the USA. By 2007, they expanded to 800 universities. In 2010, they improved the product by adding grammar checking and offering educational resources to students. Finally, they realized there were many industries where people wrote on a daily basis and needed help checking on their documents, so they set out to conquer the world. But, addressing these new segments of people meant they had to improve their products and adapt to their behaviors and needs. So, they came up with a Microsoft Office plugin, Microsoft Outlook plugin, and a free Google Chrome extension. They invented the concept of “freemium business” model which actually brought them 6.9 million daily active users. Everything starts with an idea, or with a belief. We all have our sets of values and that’s what guides us through life. That’s what makes us different and the world such a wonderfully colorful place. It’s the same with brands. Before releasing a product, a company must first write down its core values and state their mission in the world. Though it may seem rather old-school or idealistic, if we look carefully at the world’s top brands, we realize they all have a clear mission. They all want to contribute to making the world a better place, behind the profit gains. Therefore, creating a brand is not possible without a philosophy and a mission. 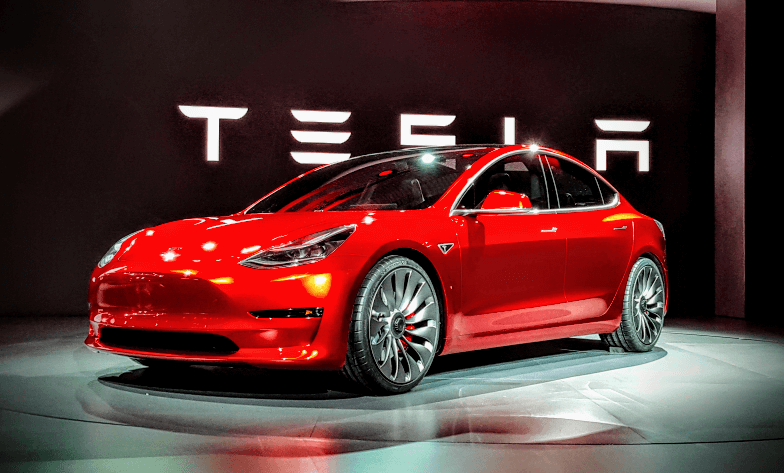 Though I may never be able to buy a Tesla car, I am truly in love with their electric cars, solar technology, and philosophy. 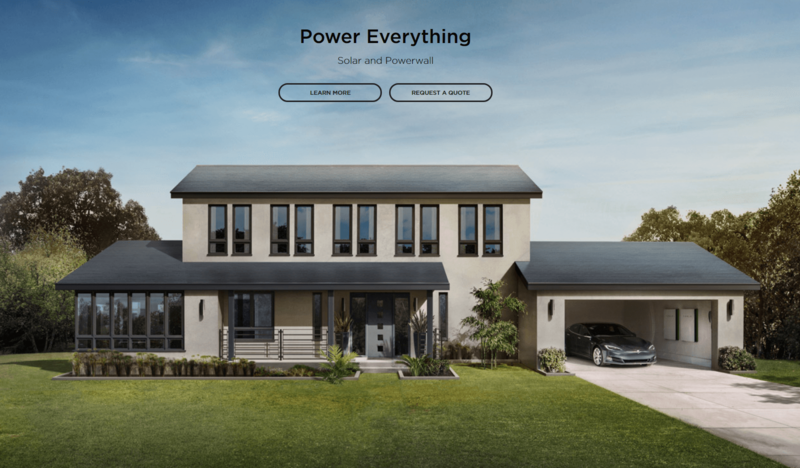 To create an entire sustainable energy ecosystem, Tesla manufactures a whole set of energy solutions: Powerwall, Powerpack and Solar Roof, enabling homeowners, businesses, and utilities to manage renewable energy generation, storage, and consumption. 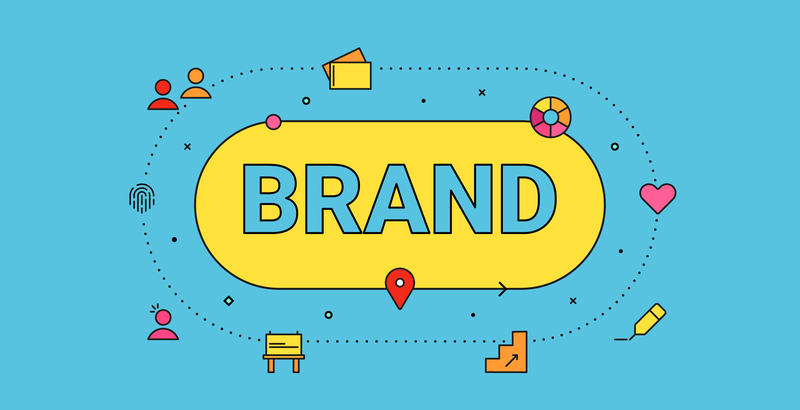 Positioning a brand on a market basically refers to finding a unique idea and smoothly and successfully fitting a brand in an already established market. The process involves identifying the opportunities, those gaps of needs that haven’t been met by other brands and niches of people that might be interested in your product. What is the benefit of the customer? In other words, what is he buying from you? What need do you satisfy with your product? How is your product/service different from your competitors? What makes your brand unique? Define your USP (Unique Selling Proposition). The most successful brands out there have all had extensive research done and a damn complex positioning strategy. Brand development doesn’t just happen. It’s a process. I’d like to tell you a few words about one of the most innovative transportation companies of our days: Uber. Intended as a low-cost alternative to classic taxi service, Uber revolutionized the world by introducing its famous app to the market in 2009. Actually, Uber is the app. An application so well developed that enables people to order a taxi via the mobile phone and get a car in less than 10 minutes. The service also favors ordinary car owners in need of extra money, to enroll as Uber taxi drivers and offer a ride on their convenient hours. Uber now operates in 633 cities, across North America, Central and South America, Europe, Africa, Middle East, Asia, Australia and New Zealand. If we look carefully into Uber, we see that it’s actually a software company providing transportation service, connecting people in need of a ride to car owners registered through their mobile app. They do not own the cars, do not cover the technical maintenance and service, and do not pay the drivers’ salaries. Their innovation lies in their business idea and in their app, which can be downloaded for free for Android and iOS devices. Can actually track the ride while it happens. As for their audience, Uber basically targets anyone living in the big cities (and owning a mobile phone) looking for a quick ride to their destination. Over the time, Uber has improved its application and also developed its range of services: UberX, UberBlack (luxury service), UberKids (taxi service for kids with child-safety seat), UberPets (includes pet transport) and many more. 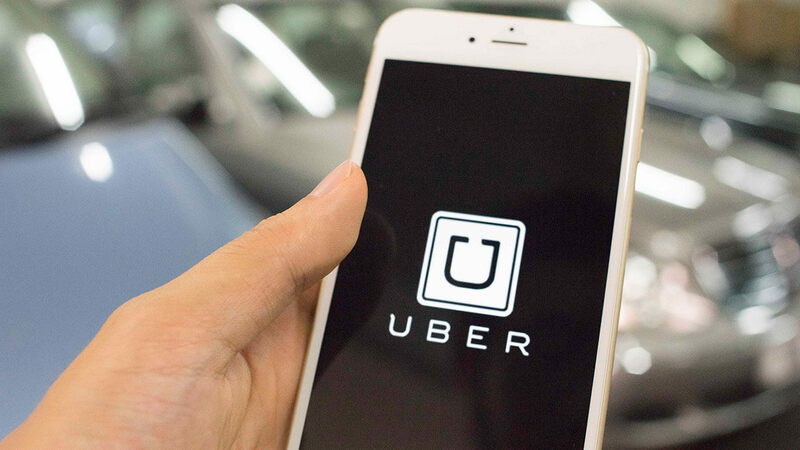 Although Uber faced resistance and was accused of unfair competition, due to the lack of authorizations and licenses in some countries, it is still thriving. And chances are, they will further develop the business to fit the markets everywhere. The whole idea of branding is to build a recognizable identity that people will grow to love and buy into it. Brand recognition is vital. Two centuries after the invention of branding, our society has changed from a society of need to a society of desire. 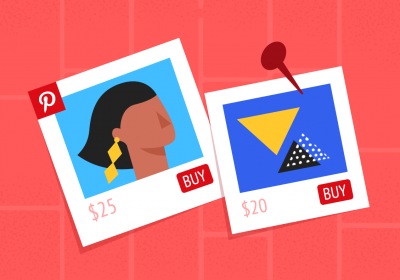 Today our buying choices rely more on acquiring an identity/image status than on buying specific product attributes. People buy iPhones because they don’t want to be looked down on, they want to be part of that cool group of people. We choose Victoria Secrets’ lingerie because we aspire to look like their gorgeous models on the runway. And we wear Nike sports gear because GOATs Roger Federer and Serena Williams endorse it. Building your brand’s personality is similar to building a fiction character. You need to sit down and list all its characteristics, social status, appearance, temperament, behavior, opinions, likes, and dislikes. Finally, you need to decide what is the mood you want your brand to convey to the people. Does it make people feel happy, serious, or cool? Here is one of the most famous brand persona. I’m sure you remember the Mac versus PC ad series, right? 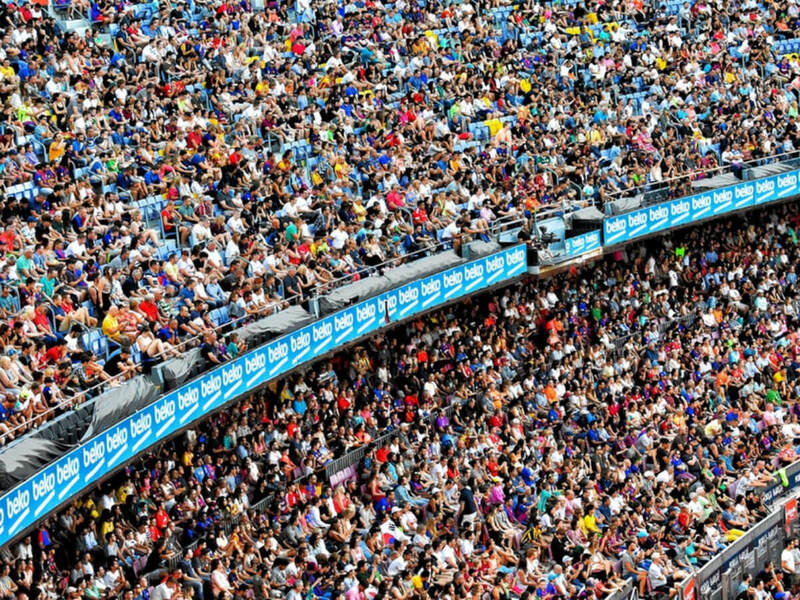 Targeting specific groups of people through brand personalization surely is efficient. Basically, what Apple managed to do through this campaign is addressing a group of people with a set of characteristics embodied by the Mac man: young, cool, open, smart. Big brands bear great names. Did you notice? Well, maybe nobody would have thought Google would become the internet’s number 1 brand, but eventually, they did, and the name clearly differentiates the brand among all others. The name originates from the mathematical term “googol” which means number 1 followed by 100 zeros. Which maybe relates to the binary system utilized in digital computers and stands as a metaphor for the wealth of information Google offers with every search query. Another web giant, Amazon, borrowed its name from the great Amazon river (the biggest in the world), after its founder, Jeff Bezos, initially wanted to name the company “Cadabra” (from “Abracadabra”) and was advised by his lawyer to drop it as it sounded like “cadaver”. So he settled for Amazon for two reasons. First, because he wanted his business to become the largest online shop in the world. And second, because it began with “A” and back then, websites were listed alphabetically. There’s no strict recipe for great brand naming. But you can have a look at the world’s big names and find your inspiration in their methods. Depending on your product and target market you can choose an internationally suited name or a local name. If you’re a kids brand, try finding a child-friendly name, if you’ve got a men’s product, go for something more masculine. And so on. You get the point. Here are a few ways to come up with a name for your brand. Use your name (founder’s name): Lay’s, Johnson & Johnson, Cadbury, Sainsbury’s, Ford, Gucci. Create a character and use its name: Milka, Uncle Ben’s, Hello Kitty, Maggi, Mr. Proper. Use word games, alliterations or rhymes: Dunkin’ Donuts, YouTube, SubWay. Use initials: M&Ms, D&G, M&S, H&M, L&M, WB. Creatively derivative names: Nespresso, Tropicana, Pampers, Grammarly. New words: Google, Twitter, Mozilla. Compound/Hybrid names: Facebook, Swissair, Coca-Cola, iPhone. Geographic names: Emirates Airlines, Royal Jordanian, Pan American. This is simple. I’m joking. Actually finding a penetrating and memorable slogan could be easy if you’ve already found a unique positioning for your product, have listed all your brand values and assigned the brief to a truly talented copywriter. Slogans do not float randomly in some copywriter’s head, but instead, they are the creative outburst of a long and methodical process involving real product data and branding strategy directives. Therefore, we can’t skip the strategy part. Make it memorable. Remember “I’m lovin’ it!”? Well, you may not be a McDonalds’ fan but you surely know this is their slogan. Make it penetrating. By penetrating I mean emotionally touching. Always think about L’Oreal’s slogan “Because you’re worth it.” which captures the essence of reward shopping. Keep it short and meaningful, ideally: “Connecting people” (Nokia), “Think different” (IBM), “Just do it.” (Nike). State your promise/benefit: “Designed for driving passion.” (BMW), “Finger licking good.” (KFC). A logo is a visual symbol a brand uses as part of a strategy to help customers identify its products, recognize its advertising efforts, materials, and actions (events, sponsorships). A logo (together with all the other branding elements) contributes in differentiating a brand from its competitors and positions it as a unique persona. At the emotional level, logos have the power to create much more than simple awareness, but also cultivate loyalty and instill trust. A logo should contain key information about your product category, benefit, target and geographical coverage. Translating all these into a unique symbol is not easy, but it is possible. Brands all over the world demonstrate their logo contribute so much to their overall success: Apple, Nike, Coca-Cola, Amazon, Samsung, Pringles, Uncle Ben’s, Evian, Starbucks. Together with the logo, the color palette represents the visual part of corporate branding. The color palette is extremely important and it can position a brand in the people’s mind as either serious or playful, cheap or premium, modern or outdated. Choosing the appropriate color combinations for your brand is therefore crucial. Colors bear meanings and convey messages. For example, red is associated with passion and enthusiasm and dark blue with sobriety, masculinity and high skills. Remember when we talked about brand personality earlier? Well, now what we have to do is put that personality into colors. What is your brand personality like? Young, adventurous, smart, open-minded? Then go for some bright and warm colors and tone them down with a cold shade of blue. Or maybe you’ve got a premium brand targeting the high-class. In this case, you should have a look at a more serious palette. Tones of dark blue, brown and grey maybe. Here we’ve got Skype’s color palette. 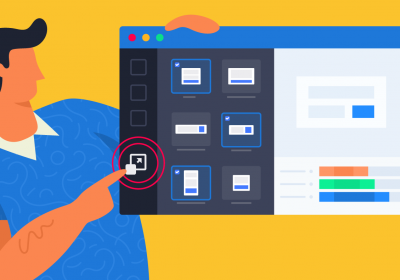 If you’ve ever worked in an office and used Skype to communicate with your colleagues, you’ll find the blue below oddly familiar. Schedule a meeting with your agency and establish your brand’s main guidelines. While you may want to decide on the way the packaging looks like and the types of fonts you’ll use in your communication, it is the agency’s role, and the designers’ role to be more precise, to come up with a brand manual. This booklet will forever (or until rebranding will you part) determine the coordinates and boundaries within which your brand will communicate. The brand manual consists of a set of rules that will indicate and arbitrate what is good and what is wrong, what is appropriate and what is not appropriate for your brand. 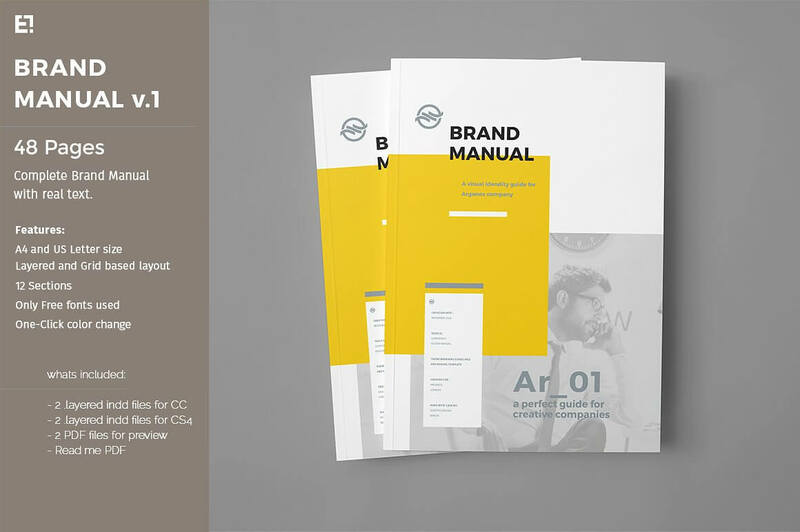 The purpose of a brand manual is to help everyone working to create marketing materials for a brand to follow specific guidelines so that all communication materials will be coherent, from print ads to TV commercials. Information about the brand: brand history, values, mission. Logo (logo set up in various contexts), the color palette for print and digital media. Layout templates for print ads, brochures, flyers, badges, letters, emails etc..
A tone of voice for radio and TV ads, video Youtube/Facebook ads, and also for the Social media posts, press releases and corporate emails. And now, ladies and gents, the less talked about, but the vitally important element of branding: the user’s experience of the brand. Most marketers and agencies overlook this final step and jump to launching the branded packed product out in stores. But unless we take the time to contemplate the experience we’re offering to our customers, we risk leaving our brand’s fate to chance. Just think about it. Why do you choose a hair shampoo and not another? What made you buy your car and not another brand or model? How did you decide you want to eat at Pizza Hut and not at McDonald’s? And why iPhone and not Samsung? 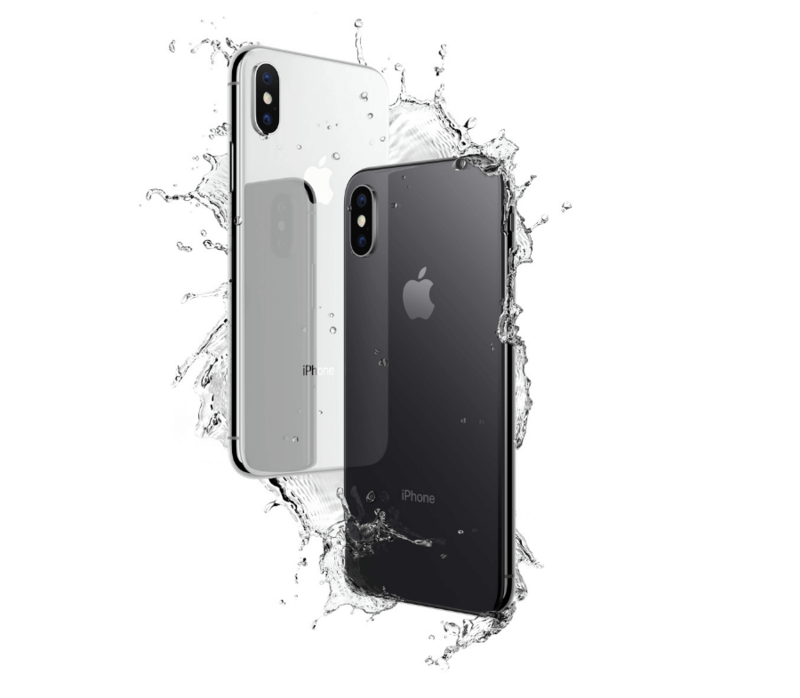 Everything about the iPhone is user experience, from the cutting-edge technology, and intuitive navigation to the slim and cool aesthetics. This smartphone was created to be desired. Before the development of the internet and Social Media, brands had few media they could use to advertise their products: TV, print, the point of sale and direct marketing. Luckily, we now live in an effervescent age of technical development which allows us to meet our customers everywhere from their phone to their favorite movie series on Netflix. But there’s a catch. For people to recognize our brand everywhere, our communication materials must be seamlessly derived to fit any platform. This means a website banner should have the same branding elements, layout architecture and convey the same atmosphere as a TV commercial. Even tiny things like favicons (often forgotten) need branding to signal users which tab belongs to a specific website in a browser’s tab line. Whether you’re building a brand from scratch or would like to give your brand a new push, these tips will help you to methodically work your way through the process and achieve your goal. Great branding gives birth to great brands. So, take your time, read a lot, research your industry and competitors and start (re)constructing your brand with these 10 pillars in mind: audience, unique positioning, values, personality, name, slogan, logo, color palette, brand manual and user experience. Creating a brand in the digital age is not as easy as it used to be back in the Marlboro Man’s days, but it surely is a challenge worth taking. We might as well come up with a revolutionary idea that will swipe everything to the next era. And with today’s continuous media development we can only be thankful for more ways of advertising our brand. Hope you had fun and above of all that you found this article useful! Go out and kick off your product’s branding! Thanks for sharing such helpful insights. And yes, I totally agree with all your points for building a brand in this digital age. It has been highly competitive for the brands to not just be a brand by name but also go an extra mile for the customers. So, not only brands but any business needs to serve the customers in a better way so, they never get dissatisfaction. Thanks for sharing valuable information regarding the branding.Branding is important for businesses of all sizes because it increases their value and helps stand out against the competitive market. Thanks for putting it all together. Glad you liked the article, Richard!